Polymer processing aids are designed to improve the melt processability and handling of high molecular weight polymers. They can also give finished articles improved aesthetic properties by removing flow marks and die lines thereby improving the parts gloss and clarity. Processing aids find use in a wide variety of applications from blown film to fibre, profile extrusion, pipe/tubing and cabling processes. They can be used with many polymers including LDPE, LLDPE, HDPE, mLLDPE, PP, polystyrene, ABS and others. Wells Plastics processing aid masterbatches are based on fluoropolymer technology. The fluoropolymer is dispersed in a host polymer carrier resin, and, since the two materials are immiscible, during melt processing, the fluoropolymer component will separate from its host carrier. The fluoropolymer has a high affinity for metal and will form a dynamic low friction surface coating on the extruder screw, barrel, and die which enables the polymer melt to pass through with less resistance. This helps to reduce pressure and motor torque within the extruder giving the processor scope for energy savings. 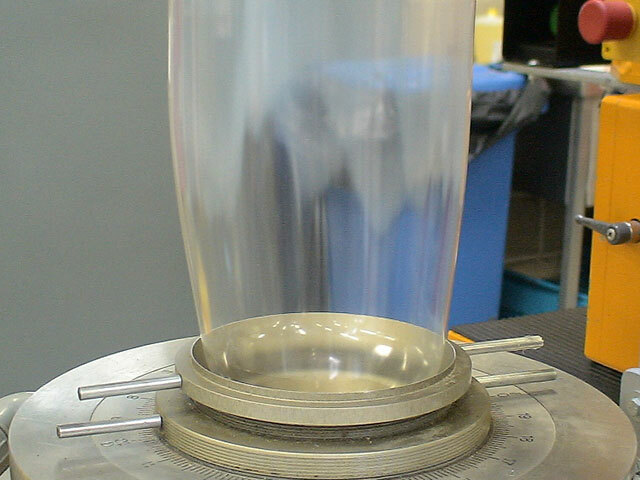 In blown and cast film extrusion, processing aids are predominantly used to reduce melt fracture (sharkskin) and die lines, and to promote reduced gel formation and cleaner running. This enables the processor to run longer between stops for dies cleaning. In sheet and profile extrusion, and in extrusion blow moulding, the processing aids main functions are for low die build up, removal of die lines, and for faster colour change over times. Wells Plastics processing aid masterbatches are very effective, even when used at very low addition rates. Please contact your Wells Plastics representative for further details.